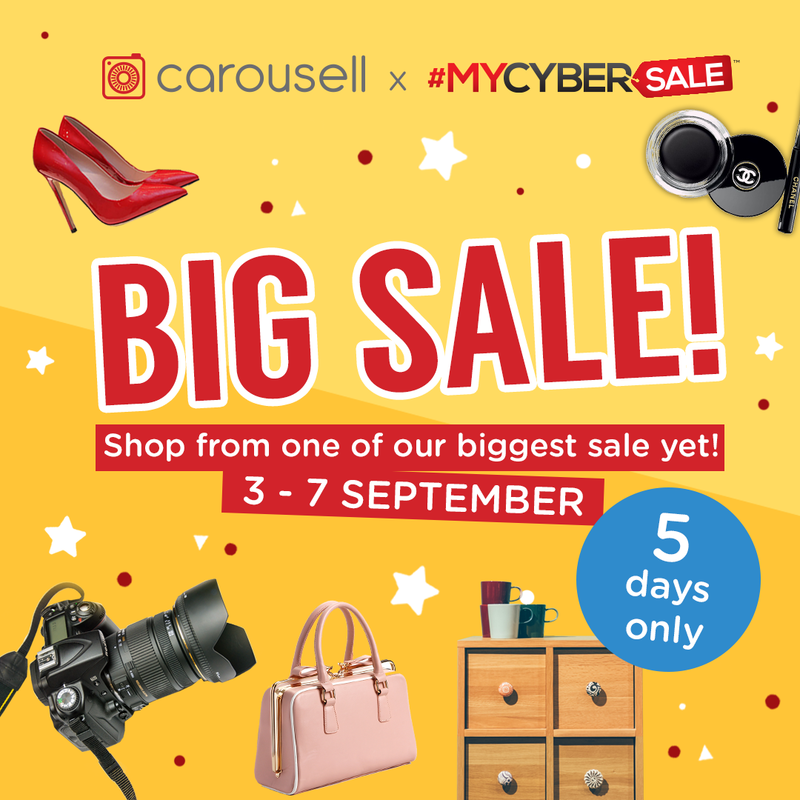 Malaysians can now embark on a shopping spree in conjunction with the MYCyberSale 2018. 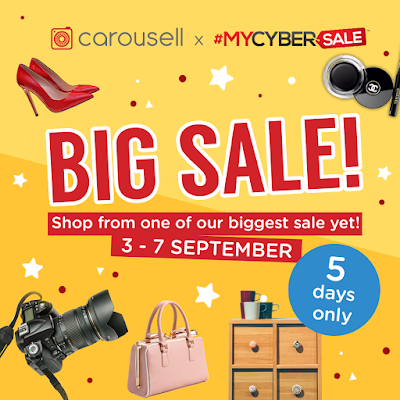 Happening from 3 September 2018 to 7 September 2018, buyers can stretch their Ringgit for amazing deals on Carousell, one of the world’s largest and fastest growing classifieds marketplace. Parcels can be shipped at a flat-rate of RM5.00 and RM5.90 with Pgeon Delivery and EasyParcel respectively throughout Peninsular Malaysia. Valid from 1 September 2018 to 30 September 2018, this partnership between Carousell Malaysia and EasyParcel will also reward Carousell sellers with a free RM10 credit for every RM100 credit top-up in their delivery account. This is limited to a one-time redemption per user. For more information, visit Carousell on https://my.carousell.com , or download the Carousell app from the Apple Store or Google Play Store. Carousell is a classifieds marketplace that makes selling as easy as taking a photo, buying as simple as chatting. Launched in August 2012, Carousell began in Singapore and now has a presence in seven markets across Asia. With over 158 million listings, we are one of the world’s largest and fastest growing marketplaces in Southeast Asia, Taiwan and Hong Kong, and is backed by Rakuten Ventures, Sequoia India, 500 Startups, Golden Gate Ventures, DBS and EDBI. In Malaysia, Carousell has a diverse range of products in 34 categories, including fashion & beauty, lifestyle gadgets and muslimah fashion. Download the app for iOS or Android, and visitwww.carousell.com for more information.